This modern port city is known for its maritime traditions, art galleries and converted warehouse districts filled with restaurants, bars and boutique shops. Calling itself Germany’s Gateway to the World, Hamburg is the country's biggest port and the second largest in Europe. It is proud of its status as an independent city-state and of its mercantile background, which created much of the city's wealth. 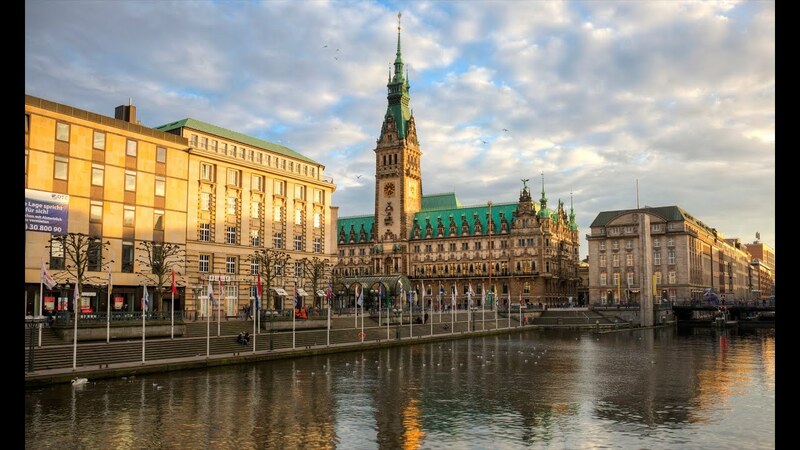 Today Hamburg is known for being one of the richest metropolitan areas in Europe, along with Brussels and London. Located on the River Elbe, Hamburg’s busy port is 60 miles (100 kilometers) from the North Sea. Hamburg Harbor today is home to the International Maritime Museum Hamburg and the museum ship Cap San Diego, which jointly tell the story of Hamburg’s maritime history. 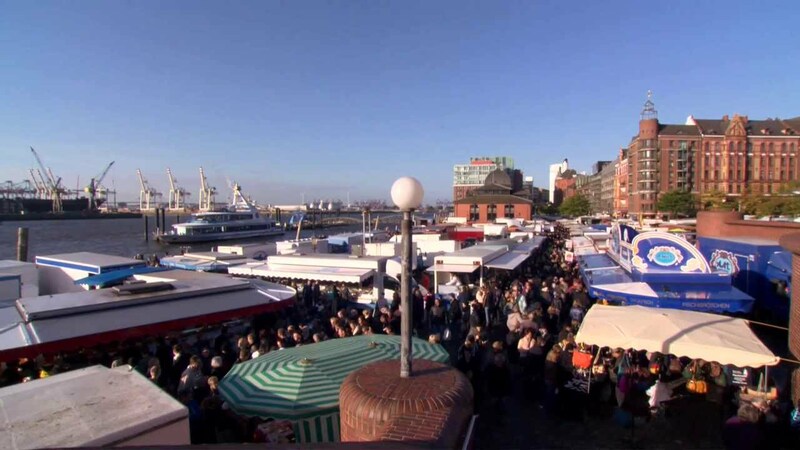 Although the port may be the heart of Hamburg, the city offers many additional features, particularly in the areas of culture and the arts. Visit the vast Hamburger Kunsthalle art gallery and the Deichtorhallen center for contemporary art, which hosts world-renowned international exhibitions. Use Hamburg’s extensive subway system to navigate between museums and galleries, which you’ll find throughout the city. Don’t miss the Miniatur Wunderland (Miniature Wonderland), one of the most visited tourist attractions in Germany.